Styled with rainer crossbody . Literally no effort required. 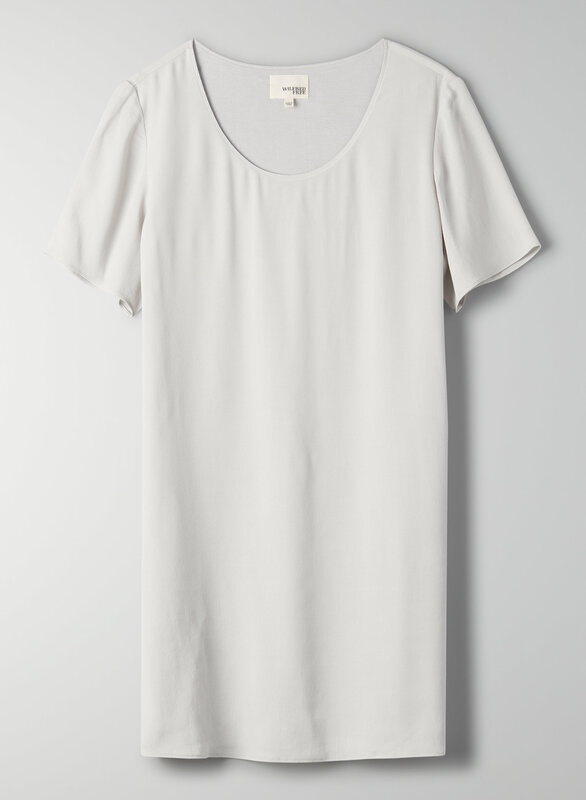 This is a dress with slouchy sleeves and a billowy silhouette. It's made with a smooth crepe fabric that drapes beautifully.